World premiere of new work by York U faculty Julia Sasso and Holly Small, composers Isaias Garcia and Emilio Guim and guest artists Emmanuelle Le Phan and Elon Hogland of Tentacle Tribe. 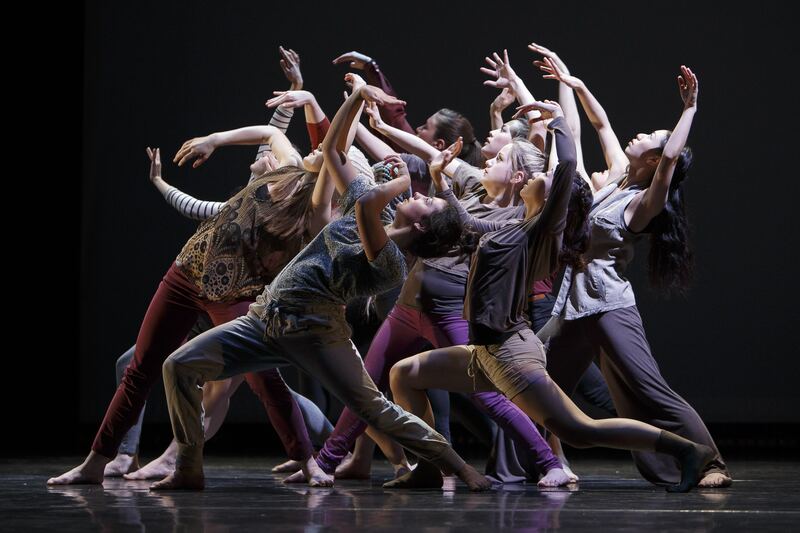 Featuring performances by the dancers and musicians of the York Dance Ensemble, artisticly directed by Holly Small. Approaching choreography through a wide variety of movement philosophies, Montreal-based dance duo Tentacle Tribe concocts uncommon dance works with a contemporary approach. 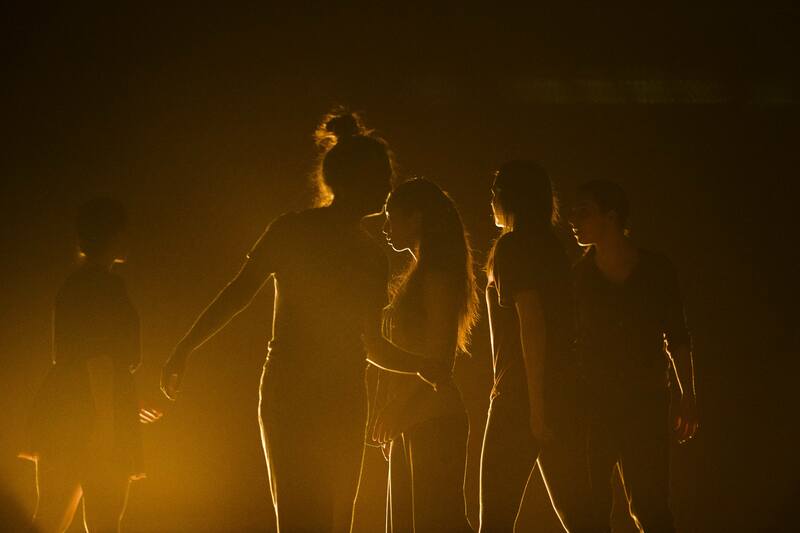 Drawing from their wide scope of dance experience, co-founders Emmanuelle Lê Phan and Elon Höglund create conceptual hip-hop with a contemporary twist, while intermingling organic influences from earthly creatures. 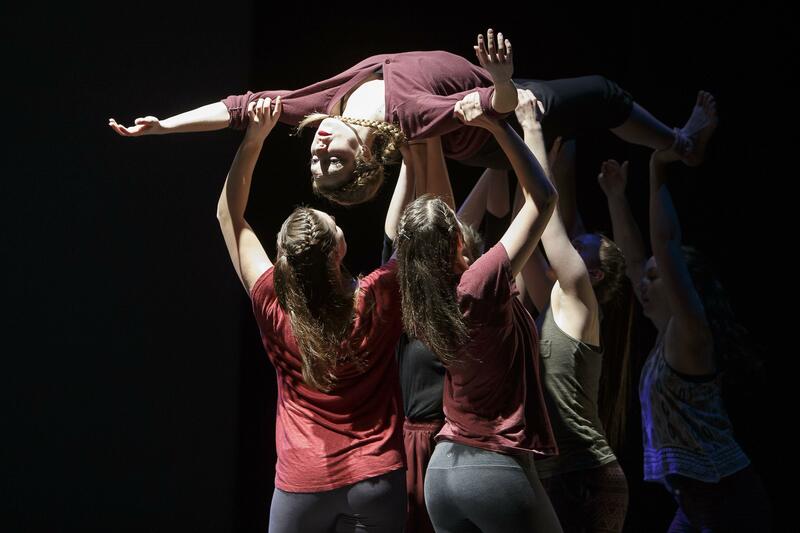 This Canadian-Swedish creative alliance experiments with intricate partnering, refined musicality and a saturated dose of physical choreography. Their repertoire includes magnetic duets such as Body to Body, When They Fall and Nobody Likes a Pixelated Squid, which has been presented in over 30 international cities. Active participants in the street dance scene as B-boy and B-girl, and as seasoned stage performers, the duo combines movement techniques that transcend style boundaries and create works that express the embodiment of music beyond technique. Although the two performers have worked together since 2005, it wasn’t until 2012 that Tentacle Tribe was formed when they performed their first official collaboration choreographed for the Cirque Du Soleil stage in Quebec City. This duet was adapted into a short film by director Natalie Galazka called Elon & Emmanuelle, which screened at film festivals in the United States, Canada, and Italy. 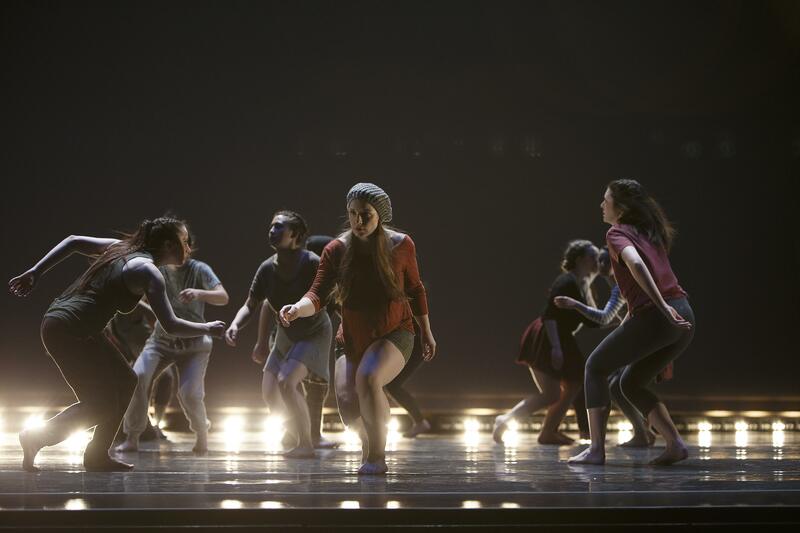 They performed their second creation, When They Fall, at Festival Quartiers Danse in 2012 and 2013 in Montreal, as well as at London’s Hip Hop Theatre Festival Breakin’ Convention in 2014. The duo has also been hired as an act for Special Events with Cirque Du Soleil and Cirque Éloize in Antalya, Turkey and Tignes, France. Their first full-length piece, Nobody Likes a Pixelated Squid, was extremely well received and toured the world in 2015-2016 with more than 30 stops in North America and Europe. 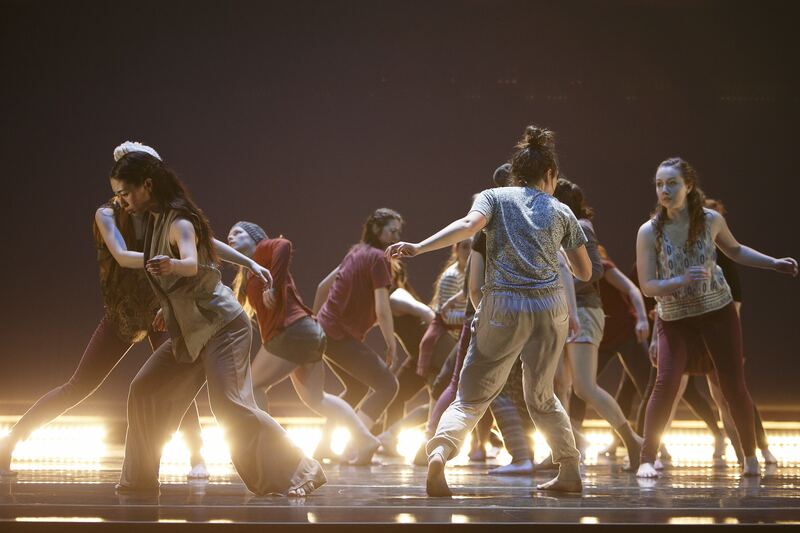 Sections of this Tentacle Tribe choreography were adapted by director Marites Carino into award-winning dance film Vanishing Points (2014), which has been screened at more than 50 festivals internationally. A follow-up dance-for camera short Crack the Cypher, also directed by Carino in 2016, uses a drone to capture the duo’s dynamic choreography. Tentacle Tribe’s work goes beyond the stage and screen. 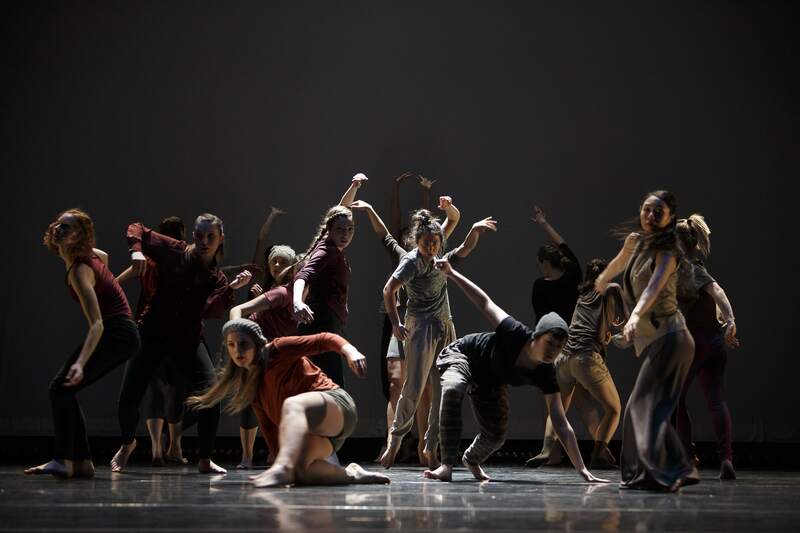 The York University Dance Department and the Arizona State University Urban Dance Program invited the duo as resident guest artists to lecture, teach workshops, and set pieces on department students.